Commercial & Industrial Painting Services. Alliance understands the challenges of commercial and industrial painting. We have the expertise and resources to minimize workflow disruptions and reduce production downtime. Alliance is committed to working with your team members, providing a “WOW” factor in customer service and communication, and exceeding the expectations of the final finished product. 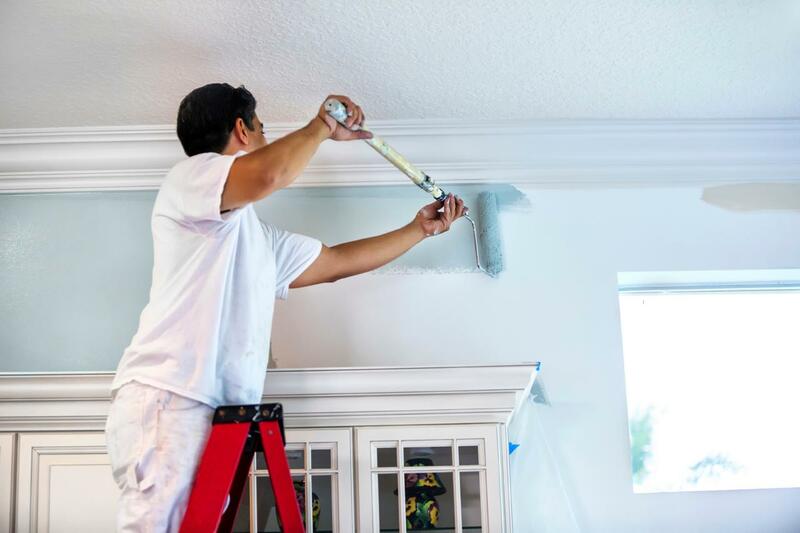 Alliance Maintenance Services is committed to providing painting services that ensure the preservation of the environment for generations to come. No VOC and Lo VOC coatings, environmentally responsible application methods, proper disposal of waste, recycling of materials and solvents. At Alliance preservation of the environment is every employee’s responsibility. 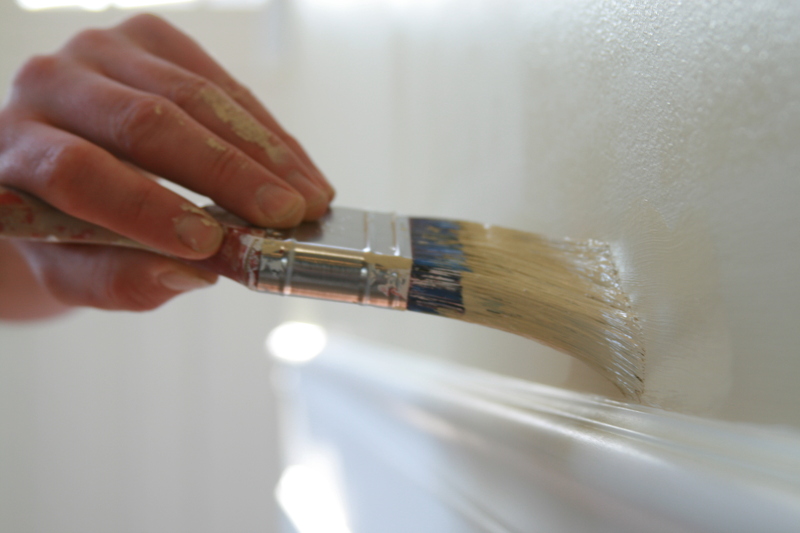 For over 30 years, Alliance Maintenance Services has made your painting projects our number one priority. Our professional staff is ready to meet with you to assess your painting needs and your specific project goals. Interior or exterior, residential, commercial or industrial, Alliance Maintenance Services has the experienced professionals, the equipment, and tools, to get the job done safely, on time and within budget. 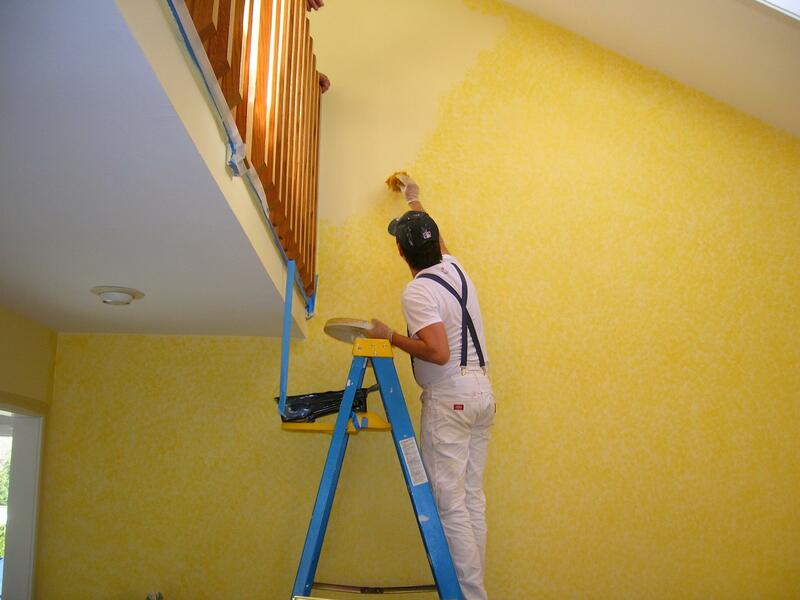 Alliance Maintenance Services is ready to tackle your Commercial Residential Painting Project. We are experts at quick turn-around projects, and Commercial Residential Move In/Move Out Services. 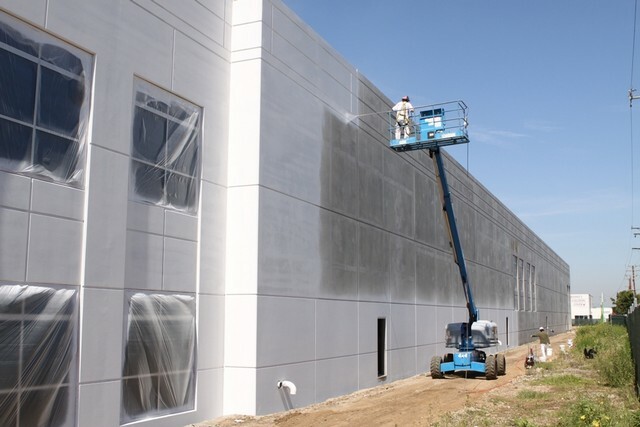 Make a great first impression with Commercial Painting Services from Alliance Maintenance. Minimize workflow and production loss with our highly trained and professional staff who’ll work to put the needs of your company first. Industrial Painting and Refinishing Service is one of our many specialized services that set Alliance Maintenance Services well above our competition. 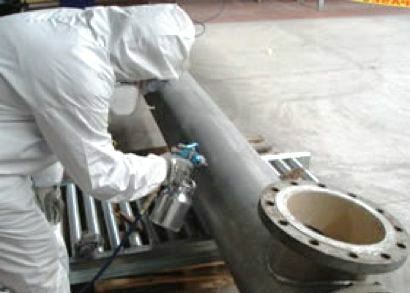 Refresh the look of your machinery and capital equipment with Industrial Painting Services from Alliance.